My Boyfriend Isn’t Proposing. What Should I Do? Dear Neil: The man who I love broke up with me after a 4 year romance. Now, months later, he wants us to rekindle our relationship, but he has not suggested marriage. I’m in my 30’s and I’m wanting to start a family—and I’m unwilling to be strung along forever. Do you have any suggestions about how I should proceed? Dear Stay or Leave: If the two of you have not been talking about marriage and a future together, might I suggest that now is the right time? I understand that you’d prefer to be proposed to, but some subjects are too important to wait for the perfect fairy tale-like story line, and you have a right to know what he’s thinking and feeling about a future with you. Broach this subject with him. 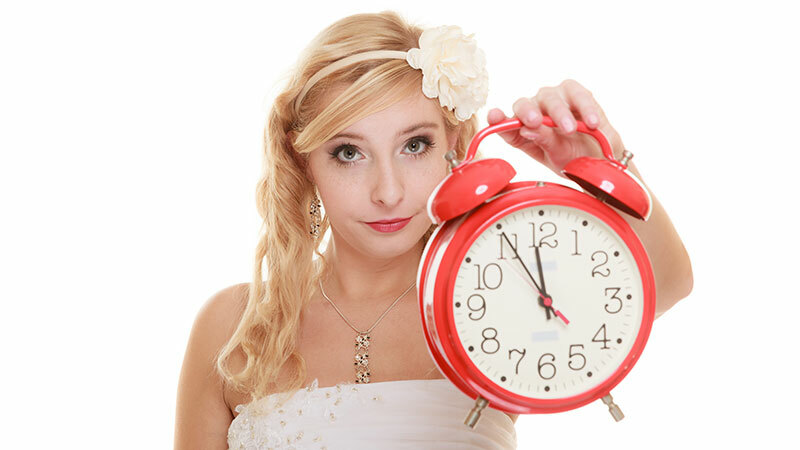 Ask him: “Are you going to propose to me?” If he says yes, you could say: “My time frame is running short. When were you thinking of?” It’s up to you to decide if his time plan is acceptable to you, and you could tell him you’re going to have to cut him loose unless he is willing to act within the next 3 months (or whatever your time frame is). You could also propose to him. It’s not traditional, but so what? Whatever you decide to do, make your feelings and desires known to him. Your wishes count also, and it’s vital that he knows what they are. Too many people make the mistake of assuming that their partner knows how they feel or what they want. Don’t make that mistake. Tell him. Dear Neil: I thought my prayers were answered when I met a wonderful man recently. He is super intelligent and is the published author of several books. It felt like he was very attracted to me, and I felt alive and connected through our easy conversations and common interests. But now he wants us to be “friends” only. He has told me he wishes to focus on his work, and that he is too old for me (he is 79 and I am 63), but I responded that a few happy years was all I really sought. I am very interested in him, and I’m concerned that friendship is not realistic because I feel so connected to him. Dear What Should I Do: He is saying “no” to a deeper relationship with you. And you may be right: Friendship may be unrealistic given the way you feel. But before you give up, ask him what it would take, or what you would need to do, in order for him to reconsider his stance about the two of you being friends only. It may be that some issue or concern is in his way that he has not voiced to you. However, if he again says that he is not interested in a deeper relationship with you, then I would take him at his word and quit trying. If that happens, you may need to take a break from him altogether for a while. It hurts to be “friends only” to someone you want. Tagged: boyfriend isn't proposing how do i get boyfriend to propose?